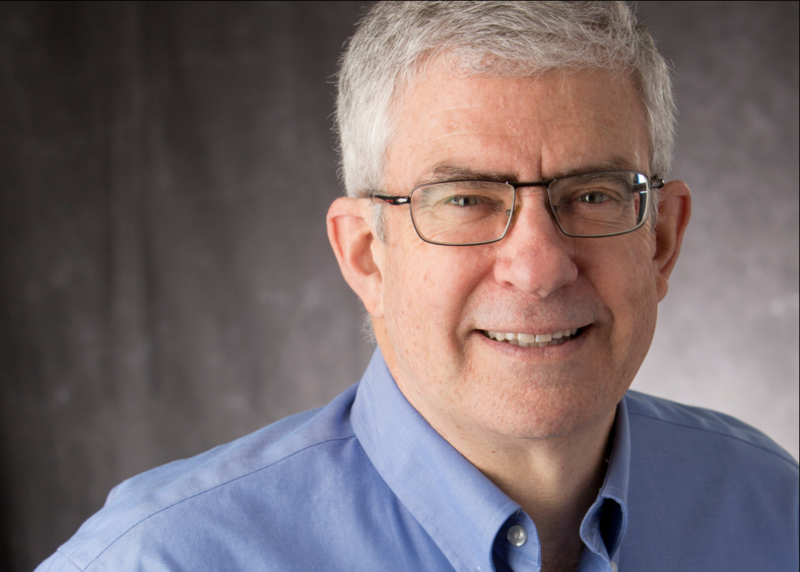 New Testament scholar, prolific author, and popular teacher/speaker, Craig A. Evans is well-known for his contribution to work on the Gospels, the Historical Jesus, the Dead Sea Scrolls, and archaeology of the New Testament. He regularly appears in documentaries, TV, and radio interviews. He lectures extensively and participates in archaeological digs and Holy Land tours. For decades, his engaging style in live events, teaching, media, and the written word has brought the Bible to life for countless students, popular audiences, and seekers. In his latest documentary, Professor Evans travels through Europe in search of the oldest fragments of Biblical manuscripts and papyri remaining on earth. Beginning in Dublin, through to Manchester, Oxford, and Cambridge in the UK, on to Geneva, and finally to the Vatican, Evans interviews leading textual critics, papyrologists, and experts in the study of ancient manuscripts. Now available for purchase and streaming on the Faithlife website!